Accutome employees Pat Knarr and Liz Sullivan attended the 8th Annual CARES Conference at Thomas Jefferson University on April 25, 2015. 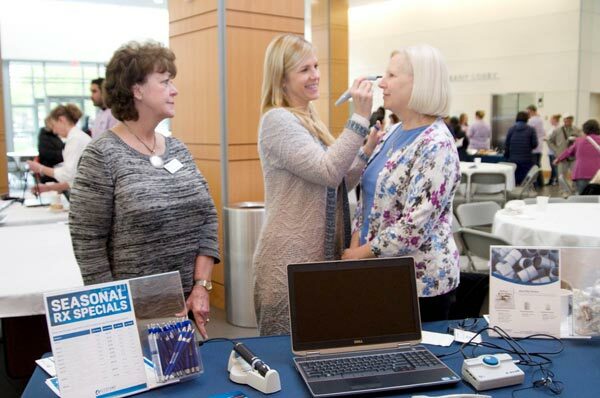 The conference featured free glaucoma screenings, eye pressure checks, updates on treatment options, and information on symptoms, risk factors and support services. There was also a number of speakers who addressed the audience on topics related to glaucoma symptoms and treatment.